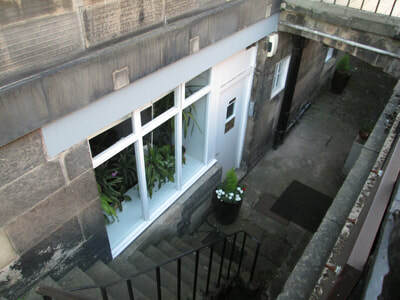 Counselling in Edinburgh - Allister Murdoch Counselling. (FEH1 Therapies is located in the basement of a Edinburgh New Town building just off the top of Leith Walk and Broughton Street with its cafes and shops . 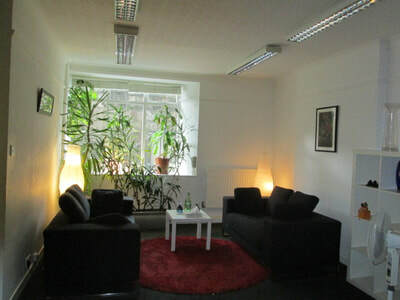 Both provide a very suitable area to rest before or after a session. The Playhouse Theatre and Omni Centres are a few hundred metres away. 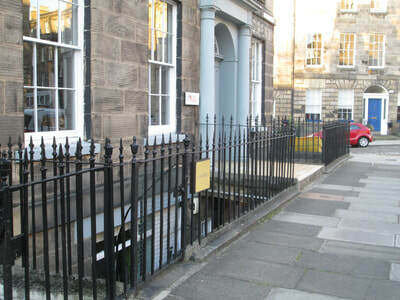 ​​Waverley Rail Station is a 10 minute walk away. The tram terminus is a 5 minute walk away. 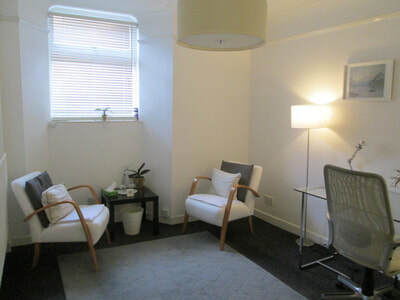 ​There is no dedicated waiting room at EH1 Therapies.. However there are a good selection of coffee shops within 5 minutes walk. ​Please do not arrive at the venue more than 5 minutes before your appointment. A secure door buzzer system is in use. 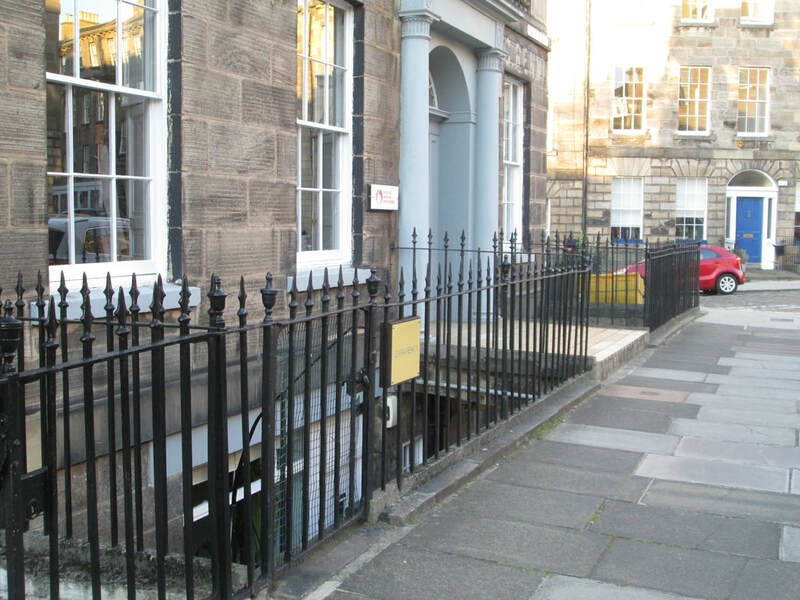 ​Street parking nearby is restricted and metered like elsewhere in central Edinburgh.​ Please be aware of where and when you park. Residents parking bays are not available for clients. Wardens patrol the area frequently.